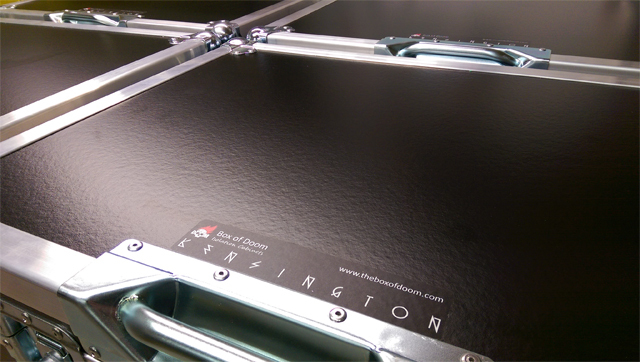 Home » News » Box of Doom welcomes KENSINGTON! 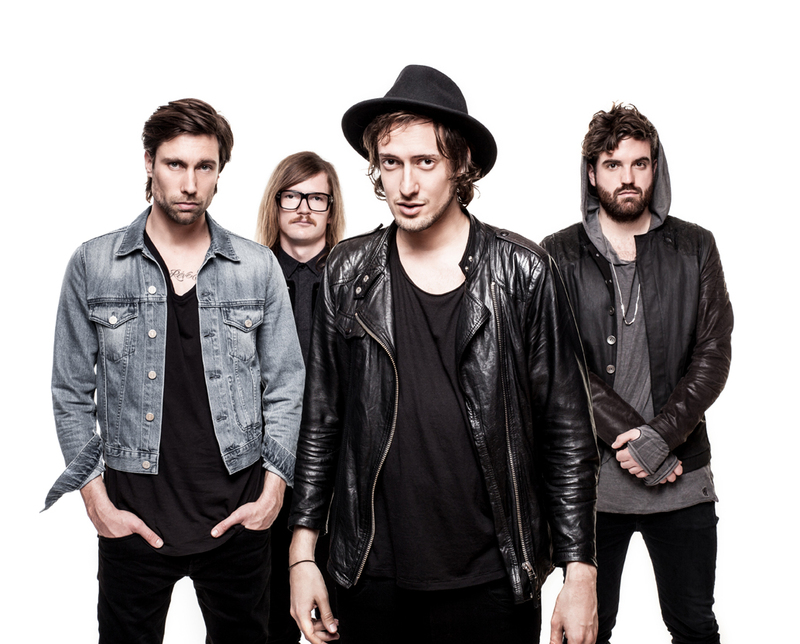 We are very happy to announce that Dutch mega band Kensington now also is a part of the family. First live dates they will be using their new toys on stage: the sold out shows at the Amsterdam Ziggo dome.